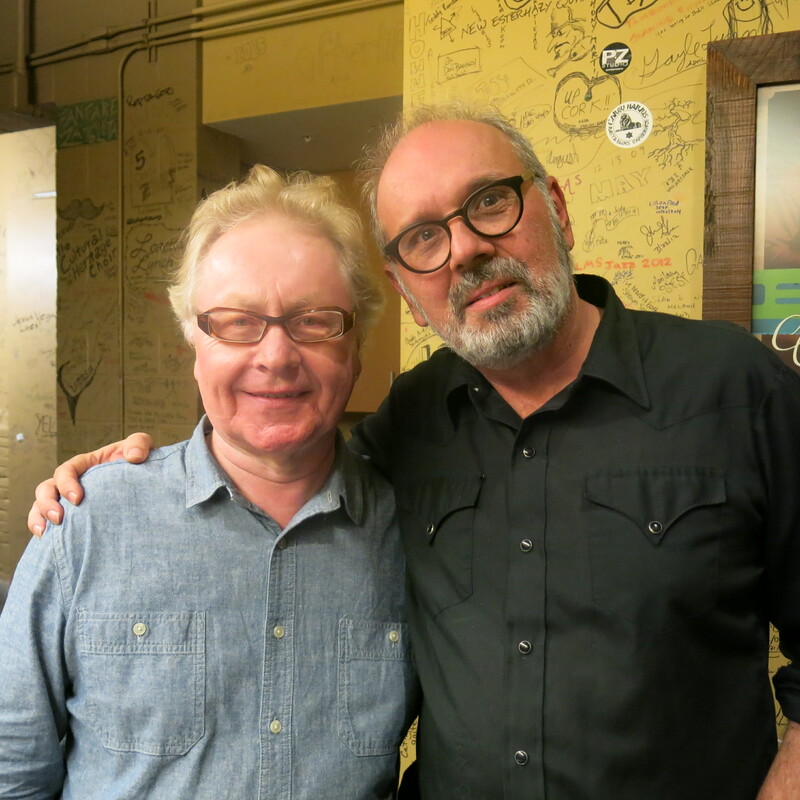 A great honor to be asked to support the legendary Irish singer/songwriter Paul Brady in two Northern California shows in 2015–Saturday November 7 at the City Winery, Napa, and Sunday November 8 at the Freight and Salvage, Berkeley. The Berkeley show was particularly memorable–a packed, appreciative house, electric atmosphere and visiting dignitaries David Crosby and Bonnie Raitt gracing the backstage scene. Paul gave an inspired and energetic performance, and it was a great pleasure to share the stage with that level of talent.